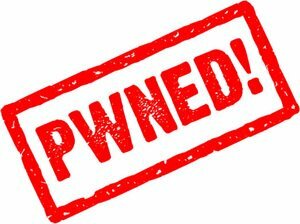 Hacker I0nic has given his untether exploit for the iOS 4.3.1 jailbreak to the iPhone Dev-Team. They will perform testing and integrate it into their jailbreak utilities - redsn0w and pwnagetool. This untethered jailbreak will probably work for iPhone 3GS, iPhone 4, iPod Touch 3G, iPod Touch 4G and iPad. I0nic recently demonstrated his jailbreak on iPod Touch 4G. 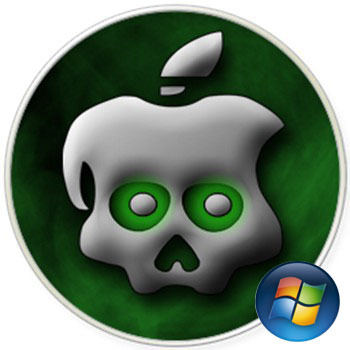 I hope to get iOS 4.3.1 jailbreak soon. 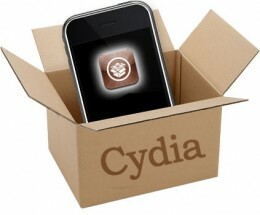 Hackers have released Sn0wBreeze 2.4 beta 1 utility, which is able to jailbreak the latest iOS 4.3.1. This jailbreak is tethered for iPhone 4, iPhone 3GS new bootrom, iPad, iPod Touch 3G, iPod Touch 4G. Tethered means that every reboot you will have to connect device to a computer and boot it using special utility (iBooty). Sn0wBreeze 2.4 beta 1 provides untethered jailbreak for iPhone 3GS old bootrom. Sn0wbreeze also preserves your baseband, which is very useful for unlockers. Using Sn0wbreeze you can update firmware iOS 4.3.1, while preserve old unlockable baseband. It also works with iPhone 3GS with 06.15 baseband. It is still beta, so there might be bugs so use at your own risk. You can download Sn0wBreeze 2.4 beta 1 for Windows here. Hackers released Sn0wBreeze 2.3 beta 4 utility, which is able to jailbreak the latest iOS 4.3. This jailbreak is tethered for iPhone 4, iPhone 3GS new bootrom, iPad, iPod Touch 3G, iPod Touch 4G. Tethered means that every reboot you will have to connect device to a computer and boot it using special utility (iBooty). Sn0wBreeze 2.3 beta 4 provides untethered jailbreak for iPhone 3GS old bootrom. Sn0wbreeze also preserves your baseband, which is very useful for unlockers. Using Sn0wbreeze you can update firmware iOS 4.3, while preserve old unlockable baseband. It also works with iPhone 3GS with 06.15 baseband. You can download Sn0wBreeze 2.3 beta 4 for Windows here. 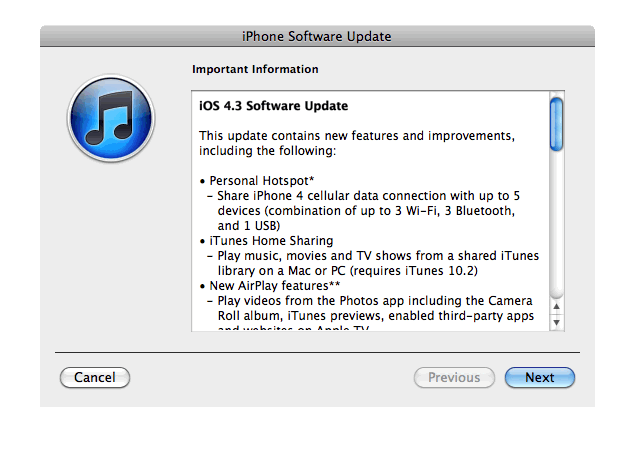 Apple released the golden master version of iOS 4.3 to developers. 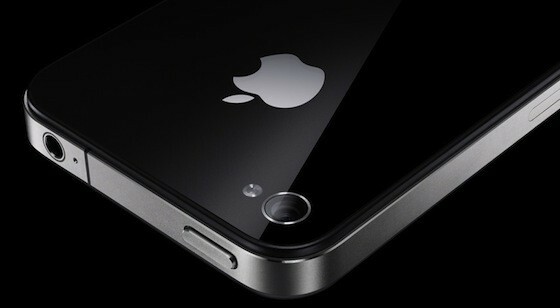 The public release of the operating system is set to come out on the 11th March together with the release of the iPad 2. 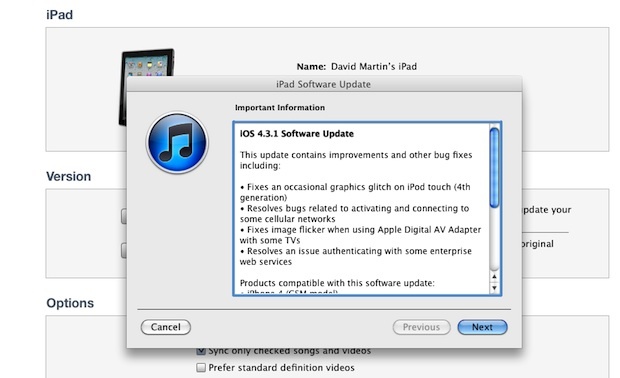 The update is available in versions for the iPad, iPhone 4, iPhone 3GS, and third- and fourth-generation iPod touch, the iPad 2 will ship with iOS 4.3 installed. Typically a gold master issued to developers is identical to the version that eventually becomes the final release. 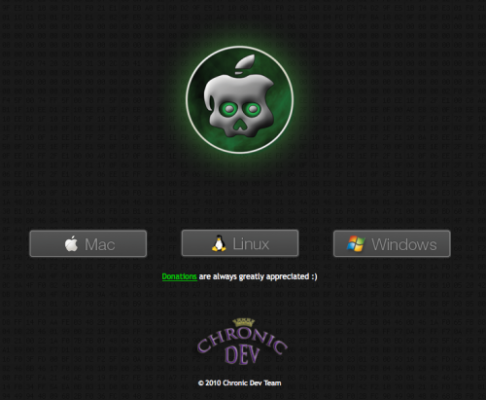 Open your web browser and download the latest Windows version of GreenPois0n from here.